Duffy Group comprises a group of companies specialising in construction and property. Across the five operating companies, each discipline is carried out with expertise in that field, and with a drive, focus and level of safety and quality that is common to all the companies within the Group. In 2015, the Group bought a trading estate in West London, close to Heathrow and just off the M3 and M25. The main office resides there. Duffy Group works in partnership with clients and professional teams to achieve incident-free projects of the highest quality and to budget. Our strength comes from our ability to provide integrated solutions comprising a broad range of services. Our achievements over the years are highlighted by the deepening client relationships and repeat business we gain each year. 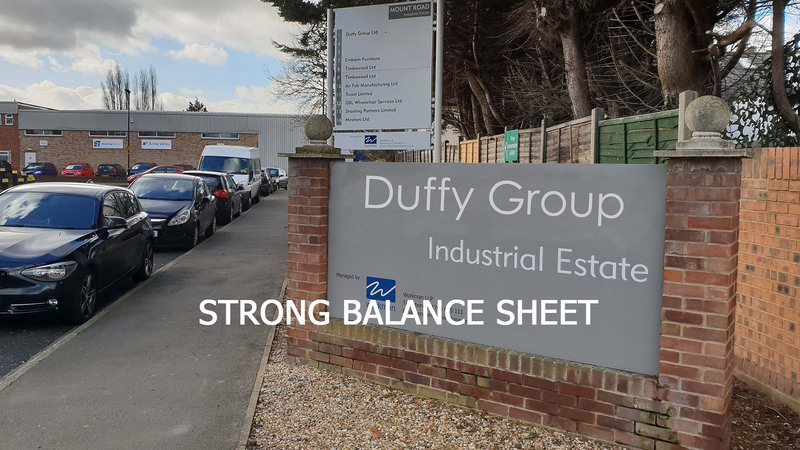 With a strong balance sheet and an expanding vision, the Duffy Group of companies are proven to complete projects safely, on-time and on budget. 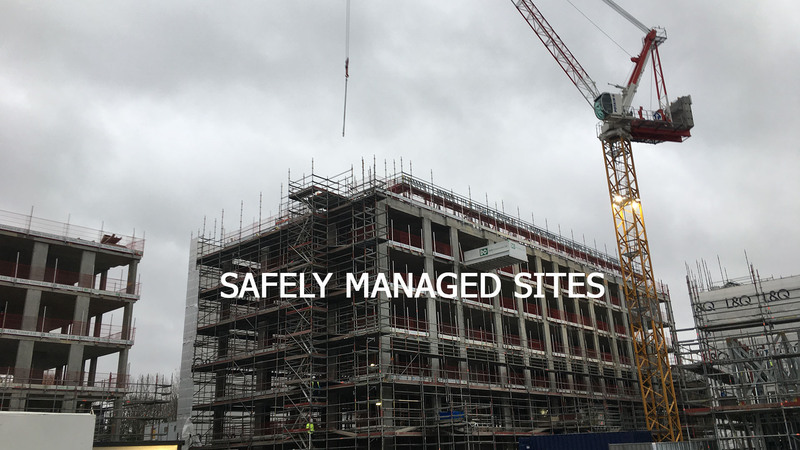 We specialise in complex civil engineering infrastructure, and always focus on achieving quality, incident free projects to programme and budget. Our strength is in our people. We directly employ all our personnel and hand select each team member to cover all trades. We are not an agency. High quality jobs require high quality equipment. Our resources range from the smallest drill bit to mobile cranes and concrete pumps. We have 40 years of experience that spans most sectors, including commercial, residential, medical, retail, hotels, education and visitor attractions. We have included a selection of projects that display our capacity and workmanship. If you would like further details on any projects displayed, please feel free to contact us and we will be able to provide further details. The Millenium Seed Bank is an international conservation project coordinated by the Royal Botanic Gardens, Kew. It collects the seeds from all of the UK’s native flora. This Concrete Society Award Winner involved substructure and superstructure concrete works consisting of high-quality exposed concrete and construction of a series of 12 in-situ concrete barrel vaults, measuring 14m long x 7m wide. Twickenham Stadium is a rugby union stadium in Twickenham, south west London, England. 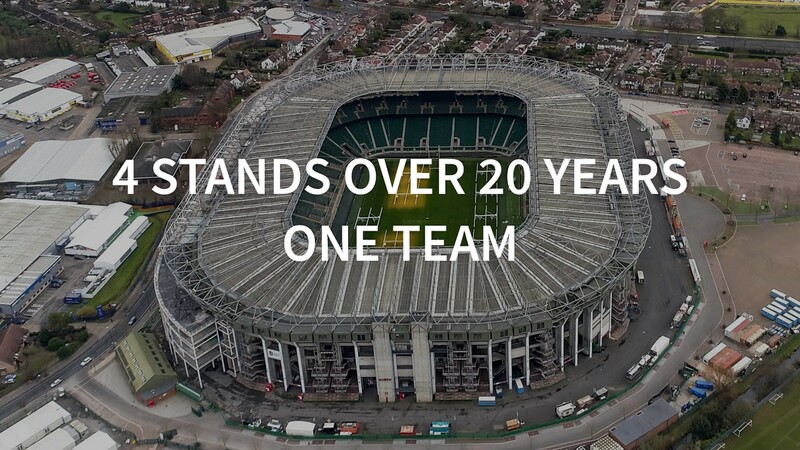 Owned by the governing body of rugby union in England, the Rugby Football Union (RFU), the stadium hosts home test matches for the England national rugby union team and seats and impressive 82,000. Duffy Construction has worked on all four stands of the stadium over the last 20 years. 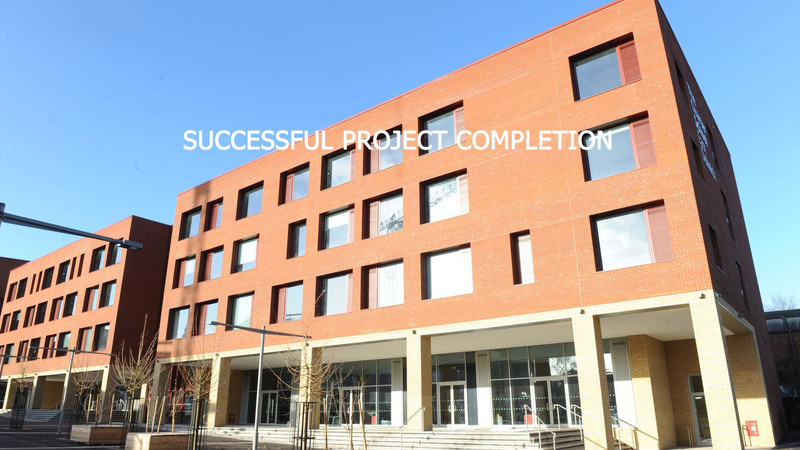 Works have included ground works, reinforced concrete, blockwork and superstructure packages. Health and safety is at the heart of our business. As well as having our own dedicated Health & Safety Department, we are committed to ensuring all our workforce is trained and competent for the roles that they are employed to undertake. 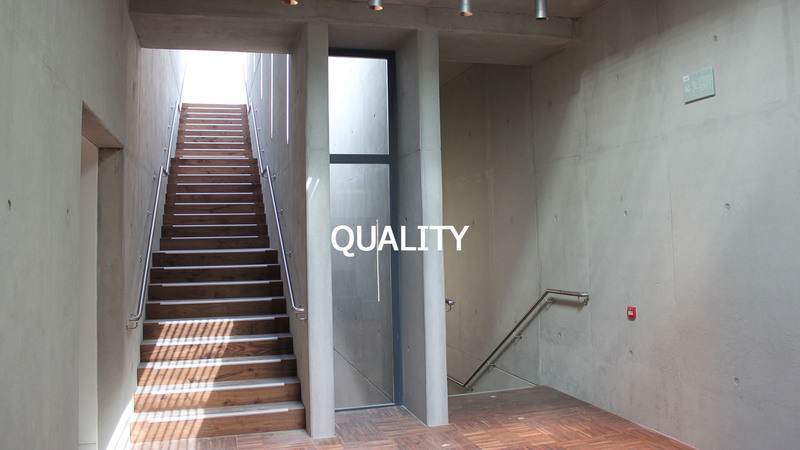 The Duffy Group has built its reputation on quality. Whatever the project size, value or location and whatever group company you work with, our only concern is consistently delivering the highest quality of service. We are registered under BS/EN/ISO 9001 : 2015 Quality Management, and these systems operate across the group to assure quality at every stage of the project process, from initial contract to end product.